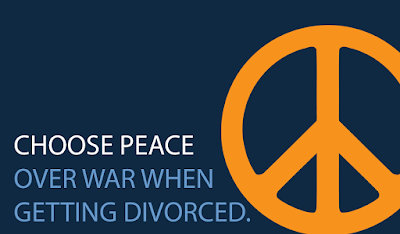 Almost every client who consults with us about divorce indicates they have no intention of getting remarried. And who can blame them for saying that when in the middle of a divorce? But the statistics say otherwise. Most people will get remarried after a divorce, and if you are separated and meet someone you want to marry, you will now have to wait for your divorce process to be complete. You can't simply get remarried like Richard Barton Jr. of Grand Rapids, Michigan, who was charged with Bigamy for getting remarried before being divorced (and who got caught because he was dumb enough to post his new marriage photos on Facebook). Divorces can take years depending on how complicated the issues are and how much either party wants to fight. If you meet someone new will they want to wait that long? Will you? And how will having this third party involved in your life affect your finances (which can be discussed in court)? If you don't want to face these problems, then consider what you are waiting for if you know your marriage is over. If there is no chance of reconciliation, then there are some pretty good reasons to move on with your life.